He was born on November 10, 1945 in Casey County, the son of the late Richard Lane Helm and Opal Witt Helm. Richard was retired from the State Hwy. Department of Transportation and a member of the Beacon Hill Baptist Church. He enjoyed socializing and drinking coffee at VIPS restaurant. 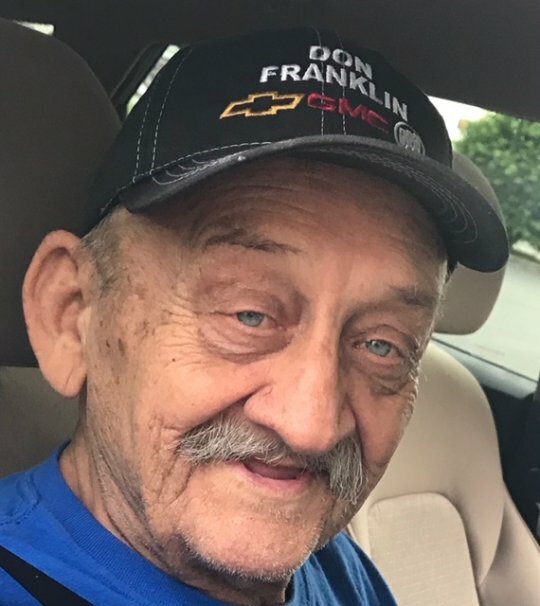 He enjoyed riding motorcycles and watching westerns. Richard loved his family and will be missed by all who knew and loved him. He was preceded in death by his parents, one son, John Wayne Helm, and one daughter, Victoria Michelle Kidwell. He is survived by his wife; Linda Lay Helm, of Bronston, Kentucky, a son; Matthew Richard Helm, and his wife Jessica, of Somerset, Kentucky, a brother; Jerry Helm, and his wife, Brenda of Louisville, Kentucky, and a sister; Sandra Kay Helm Martin, of Liberty, Kentucky and three grandchildren, Allison Kidwell, Savannah Helm and Caitlyn Helm. Visitation will be at 6:00 p.m. on Monday, June 11, 2018 in the Chapel of Southern Oaks Funeral Home, Funeral. Services will be Tuesday, June 12, 2018 at 11 a.m. at Southern Oaks Funeral Home with Bro. Sam Crawford and Bro. Caleb Wilson officiating. Burial will in the Caney Fork Cemetery in Casey County.  Southern Oaks Funeral Home is entrusted with the arrangements for Richard Wayne Helm. Family are in my thoughts and prayers. Always had smile on his face. Love you all so sorry for your loss. Wayne was the best. I have been out of town. Thought so very much of Wayne.